The College Board, which administers AP Tests, has risen prices considerably over the past 10 years. Like hundreds at York, and over a million across the United States, my family coughed up hundreds of dollars for me to take AP tests this year. As I paid my 98 dollars five times over, I couldn’t help but wonder what I was actually paying for. My first thought was, of course, that I was paying the College Board for the privilege of taking a three hour test. Turns out I was only 87 percent right. Eighty-five dollars does go to College Board, but my other 13 dollars (times five) remained a mystery. This, in addition to murmurs and rumors of a price increase from last year made me curious—where does our money really go? 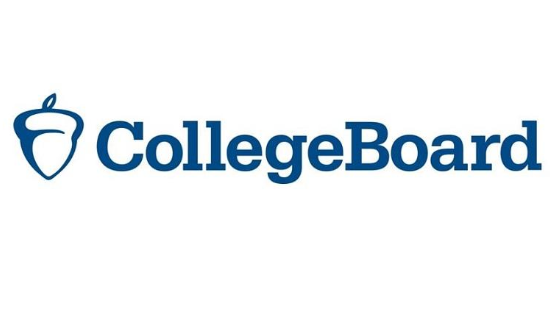 According to the College Board, the official prices for 2019 are 94 dollars per exam: 85 to the College Board and a 9 dollar rebate to the schools. This was the same price structure used in 2018. Despite the high toll of AP testing on both students and the school, the school hopes that cost is never a deterrent to achievement. The College Board certainly aims to help make AP exams more affordable, lowering their rates for qualifying students. The state then covers “a big chunk of that cost” and York waives their rebate according to Julian.